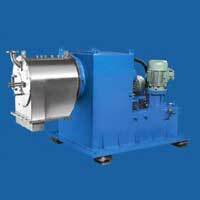 We are involved in the manufacturing, exporting and importing of Pusher Centrifuge. 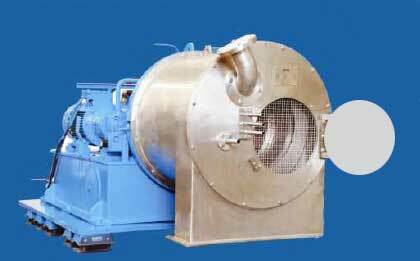 This Pusher Centrifuge provided by us comes in different varieties. 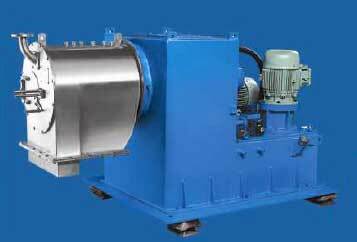 Our Pusher Centrifuge has an extensive usage in the slid liquid separation process. 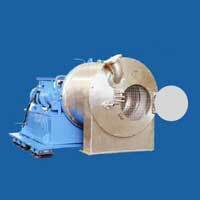 These Pusher Centrifuge manufactured by us are made up of the high grade raw materials for better functioning and durability.